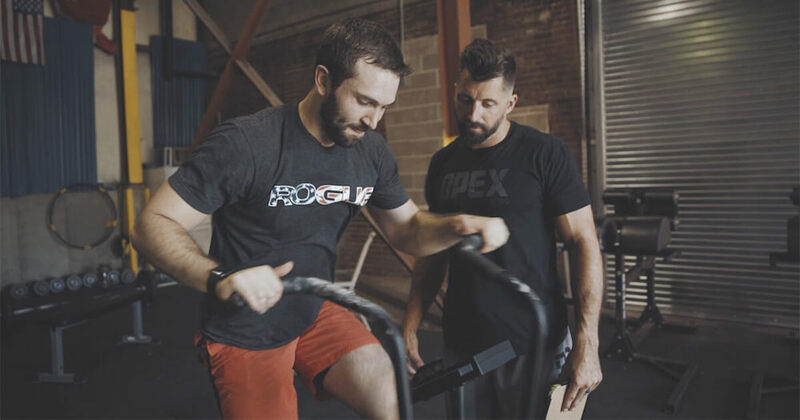 At OPEX St. Louis Central, we're changing the way you think about Personal Training - and we're doing it at a fraction of the price you'll pay anywhere else. Our Personalized Fitness program gives you all the tools you need to succeed. Our coaches set you up for success because we meet you where you're at, and then we give you the chance to make it happen one step at a time. We are proud to serve men and women across Maplewood, Brentwood, and all of Central St. Louis. Fill out the short form on your screen to learn more! What Makes Our Personalized Fitness At OPEX So Special? We want your fitness to help you live an inspired life. We set you up with personalized fitness solutions and then give you access to every resource you need to take on sustainable results. It's pretty simple: we're not here to hold your hand. We're not here to babysit you. We're here to coach you. Your Personal Training program here in Maplewood begins with a 1-on-1 consultation where we can work with you to understand your fitness history, your goals moving forward, and the day-to-day factors you're willing to adjust. From there you start your journey with a customized training plan - complete with nutrition guidance and access to our cutting-edge facilities. So, Why Is OPEX Personalized Fitness Different? We believe in offering you customized fitness solutions at a price that you can afford. In our system, there are no class times, no 1-on-1 workouts, and no screaming in your ear. Instead, we let you train when it works best for you. Our doors are open daily from 5 am - 11 am and you're free to join us when your busy schedule allows. At OPEX St. Louis Central, a certified trainer is always on hand to help everyone train in a safe environment. 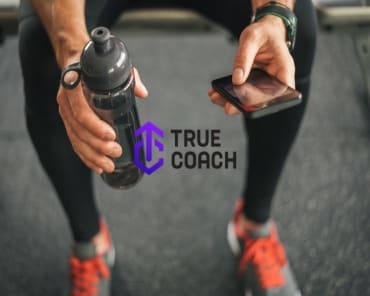 Using your True Coach app, you'll have access to a customized workout each and every day and you'll have every resource you need to make real results a reality. Don't Miss Out On The Best Personal Training Maplewood Has To Offer! 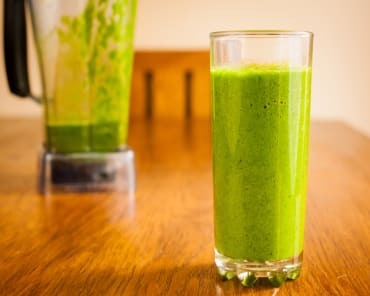 It's time to get more out of your fitness routine. Join us here at OPEX St. Louis Central and take on our revolutionized Personalized Fitness program. We're helping men and women across Maplewood, Brentwood, and all of Central St. Louis find success - and we can't wait for you to be next.